The wine capital: culture, history and landscape in a glass of wine. Visiting Vilafranca is always an exciting and enjoyable experience, you will feel good and discover a different culture: the Wine Culture, impregnating its streets and squares, its activity, and in short, its personality. A recent study of an archaeological site dated back to around the 7th century BC has shown that it is in the Penedès where the oldest evidence of the cultivation of vineyards and production of wine has been found. 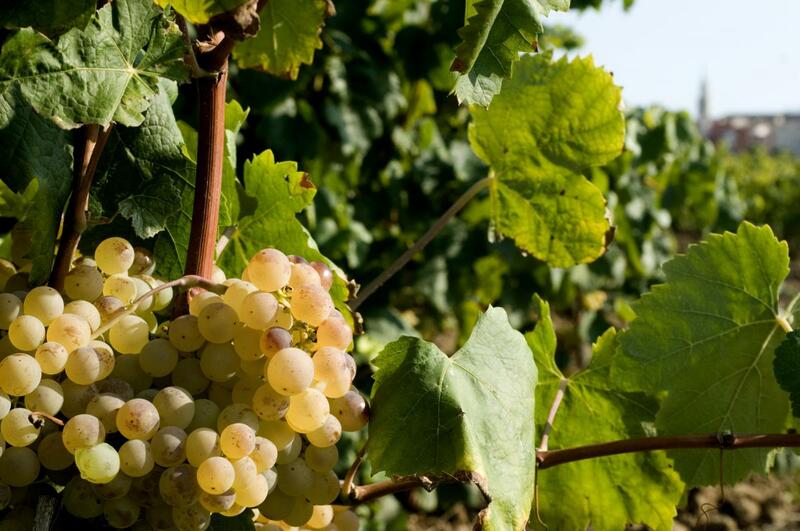 Winegrowing has accompanied the evolution of Vilafranca del Penedès which, despite suffering the phylloxera outbreak in the 19th century, entered the 20th century with winegrowing and winemaking as the first source of wealth in the Penedès. Wine in the Penedès is, therefore, history, tradition and culture, as well as future. Discover wine and its culture through its history. A territory and a wine of quality with a Designation of Origin (DO) that offers an inviting and captivating experience. The companies of the territory offer you a wide range of experiences.